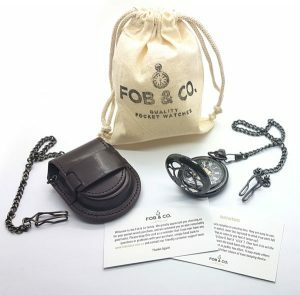 Vintage Industrial Half Hunter Pocket Watch - Fob & Co. 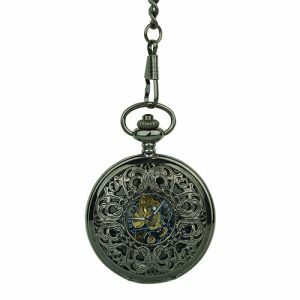 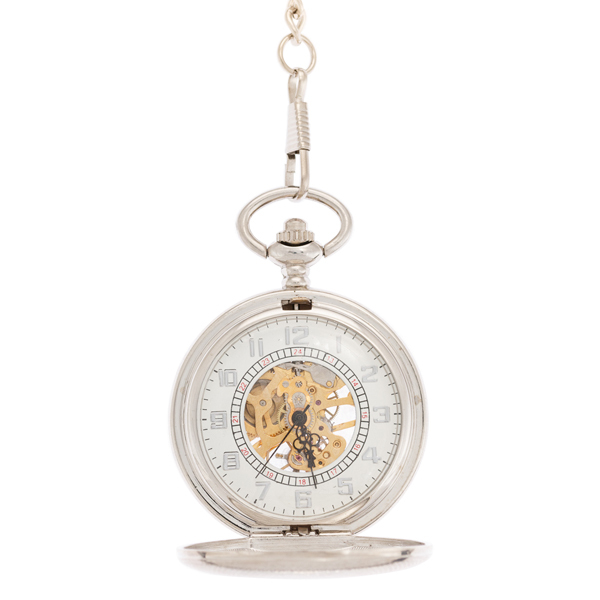 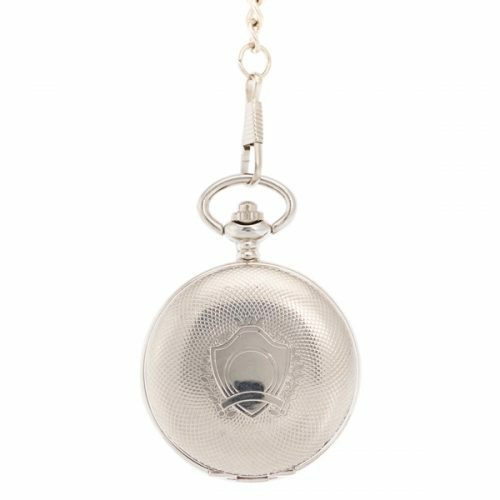 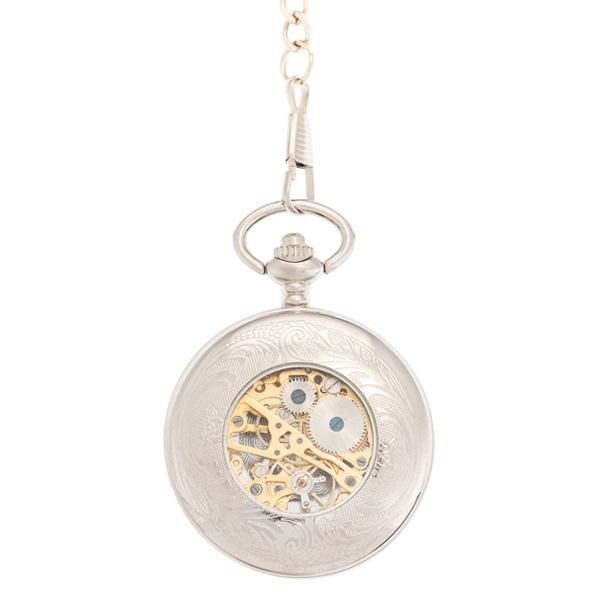 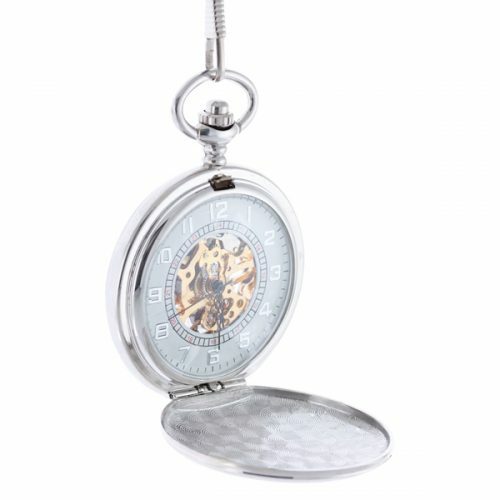 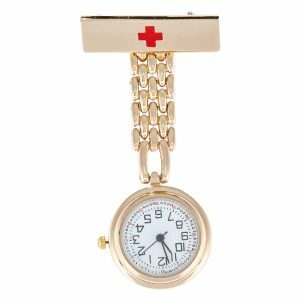 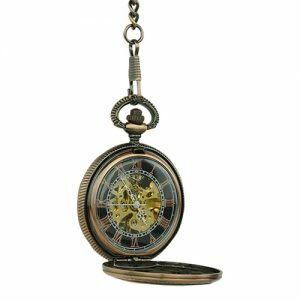 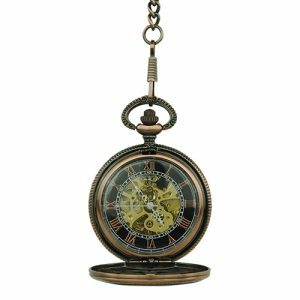 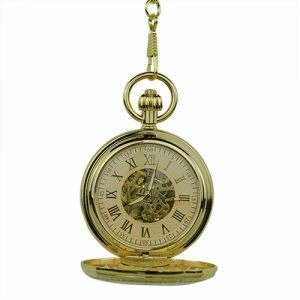 Enjoy a gleam of silver to lend a spark to an outfit with this good-looking pocket watch that has a complete hunter cover protecting it underneath. 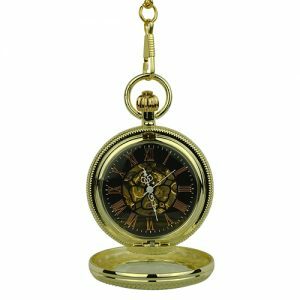 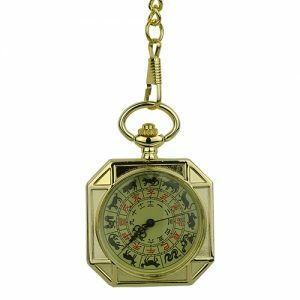 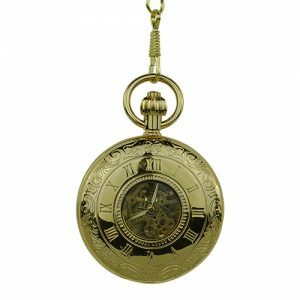 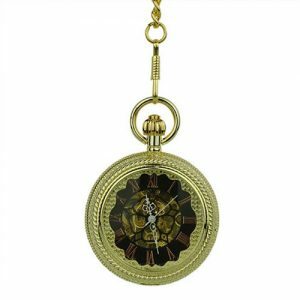 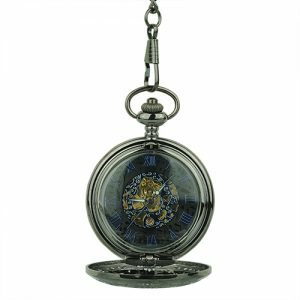 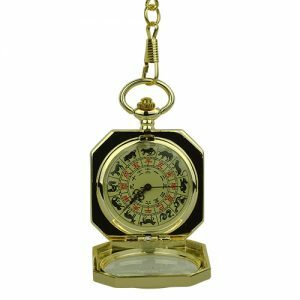 Designed with an intricate crest to give it character, this pocket watch is a must for any well-dressed gent’s collection.